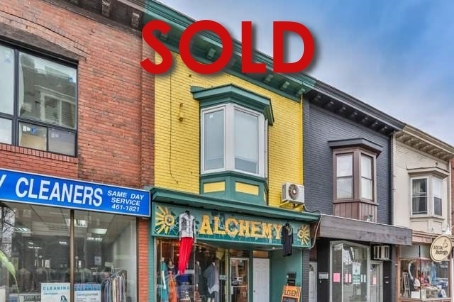 SOLD: 61 West Lodge Ave.
Industrial Development Opportunity. 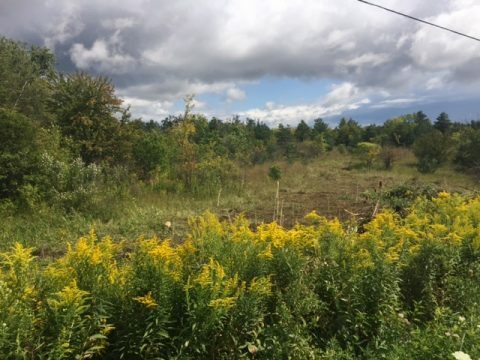 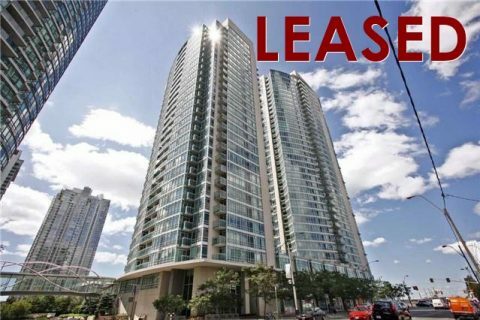 Prime location, with great visibility and easy access to Hwy. 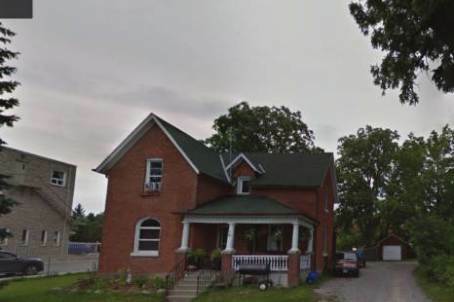 401. 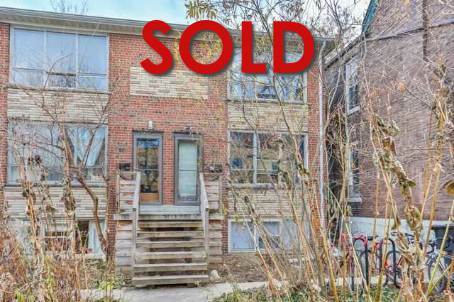 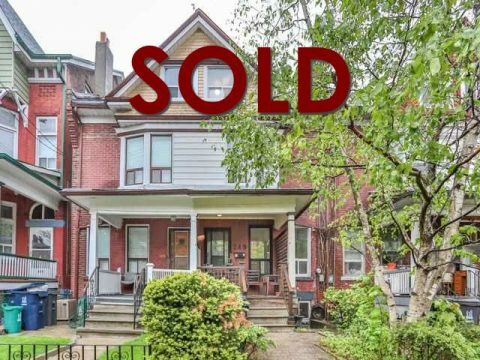 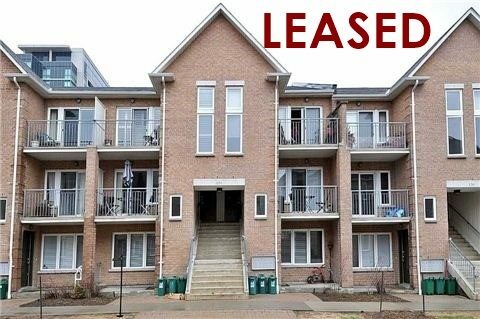 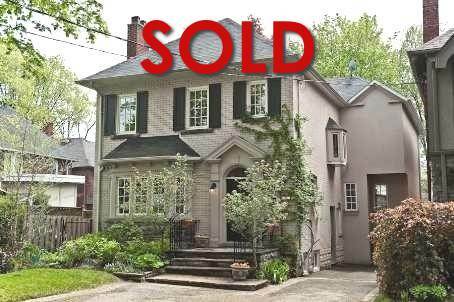 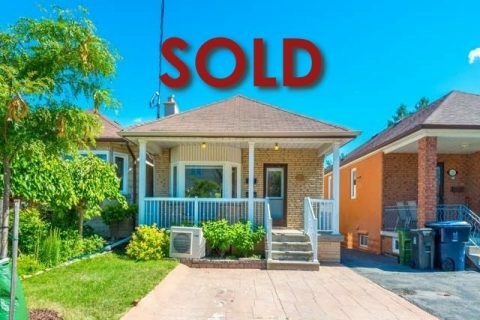 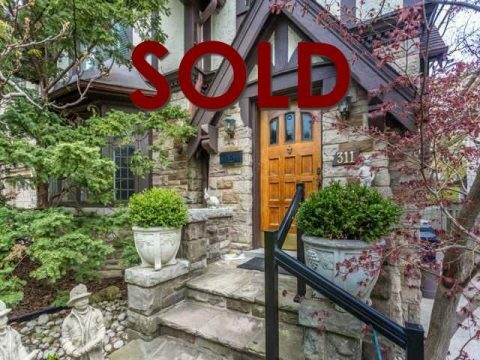 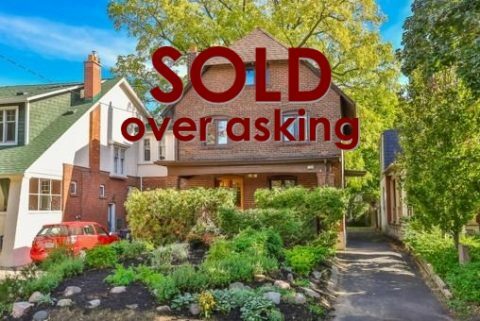 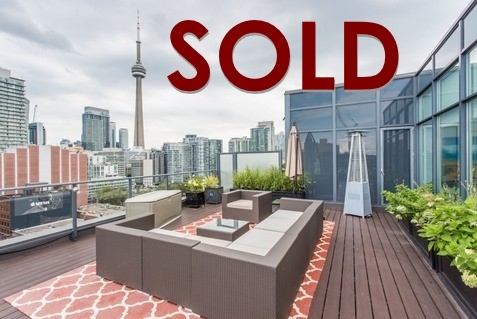 SOLD: 311 Richview Ave. Toronto Listed At: $2,250,000 SOLD for more than $500,000 over asking!